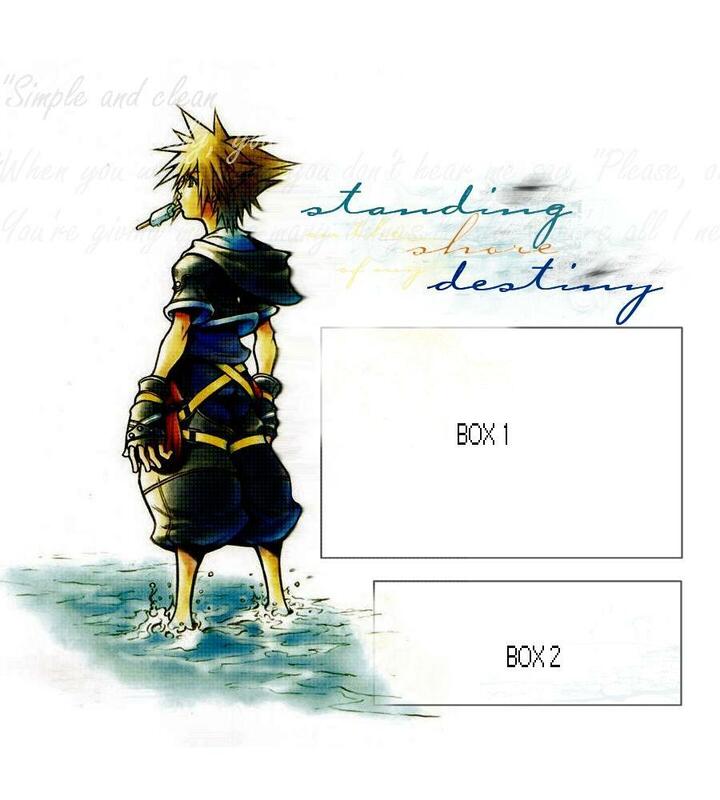 Description: Don't ask why someone wanted the comments in the smallest box there was but they did. 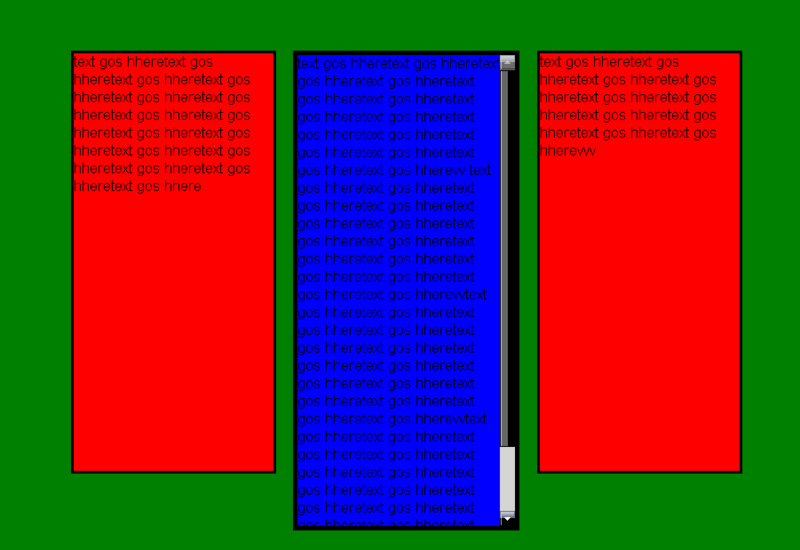 Description: A row for a menu with two columns below it and the comments at the bottom of the layout. Description: A nice red and gray layout with odd shaped div borders in the background. 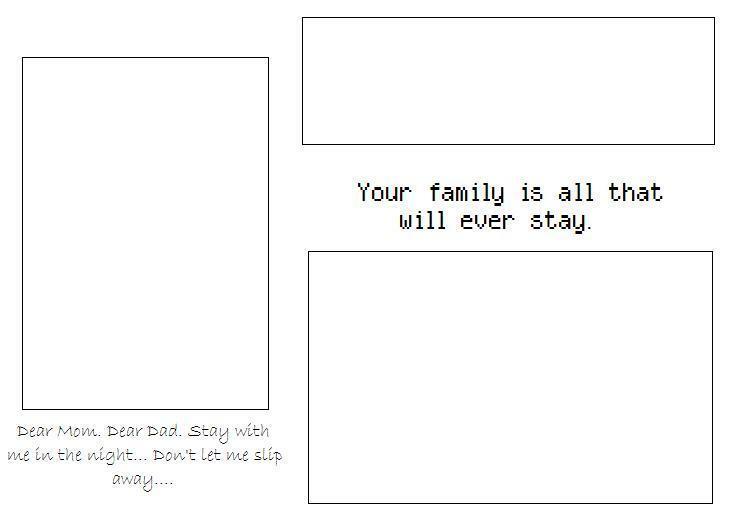 Description: "Your family is all that will ever stay", guess if you really like your family this is a good choice. Description: Another 3 column layout, this time the middle column is longer than the other two. The work on this site is licensed under a Creative Commons Attribution Noncommercial Share Alike 3.0 License.